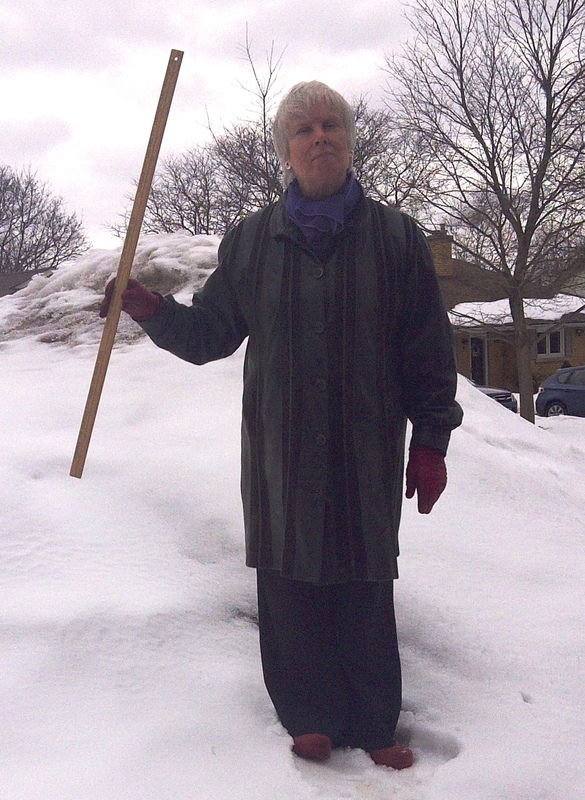 While people might decry the end of the printed book as nigh, writer, multimedia artist, arts champion and publisher, Judith Miller, defies that notion by publishing charming chapbooks featuring Waterloo Region artists. 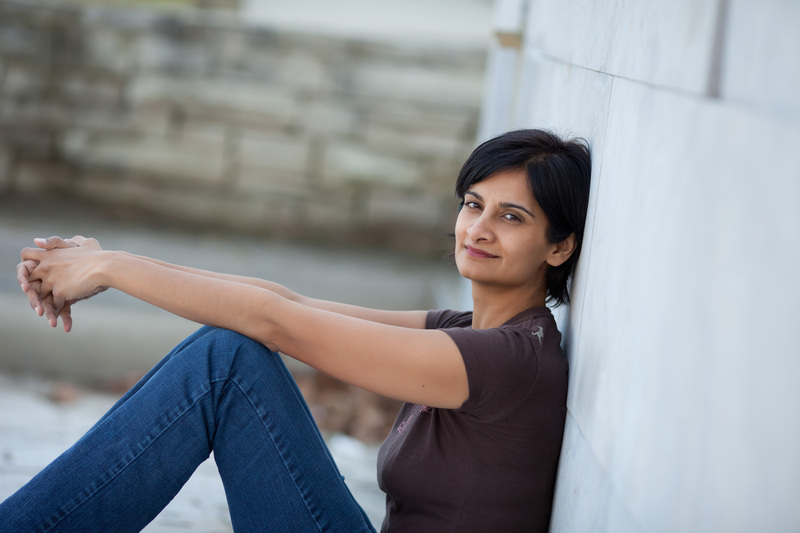 Under the imprint of Stonegarden Studios, Judith selects local artists and writers and marries their images and text together in beautiful chapbooks, showcasing the talents of both. 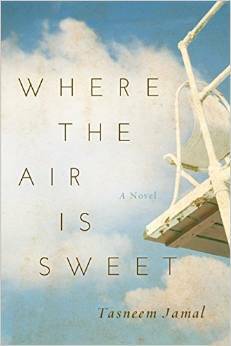 The images do not explicitly illustrate the text or vice versa, but Judith hopes blending the distinctive, but at times complementary, works will “create new experiences for people and offer a refreshing space where people can step aside from the everyday,” she says. 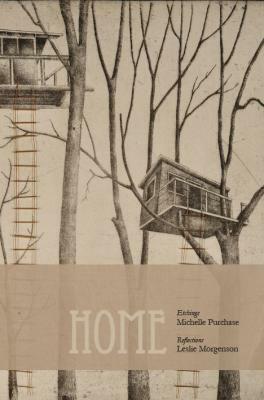 Her most recent publication, Home, pairs printmaker Michelle Purchase with essayist Leslie Morgenson. Etchings of tree houses play with alternative concepts of home while the text illustrates the created sense of home for street-involved people. 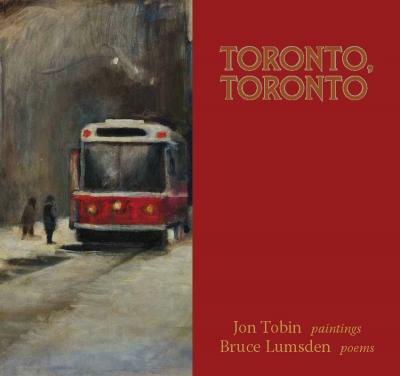 “In Toronto, Toronto, memories of the street cars caught in Jon Tobin’s paintings play off Bruce Lumsden’s poems about a young boy finding his way in the city,” Judith says. For both pairings, it is much like creating a metaphor. P.S. 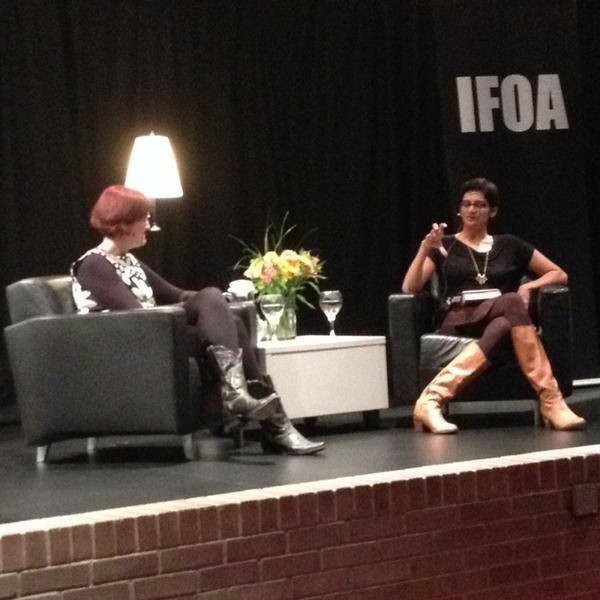 Judith’s favourite topics of conversation: books, art shows, art techniques and film.